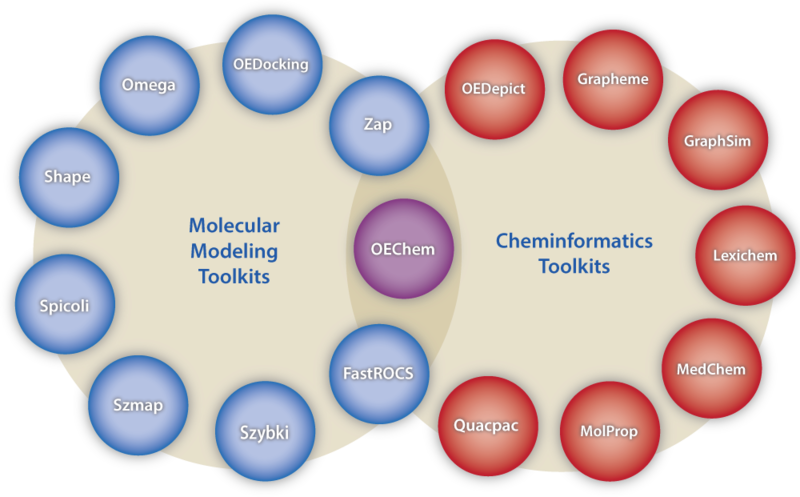 MedChem TK provides a powerful fragmentation-based analysis engine that prospectively identifies matched molecular pairs  that differ by both heavy-atom and hydrogen-atom substitutions. Matched molecular pairs are a compelling concept used to identify changes in properties of interest accompanying a localized structural change. Additionally, matched pair transformations provide the ability to use alternate structure sources for the generation of new leads and delta-property estimates based on the ensemble of matched structural pairs associated with each transformation. Utilities that provide the ability to fragment structures  into smaller building blocks are useful for the identification and characterization of new building blocks for lead analysis or docking and evaluation. A number of different fragmentation strategies are provided to aid this activity in MedChem TK. Additional functions are available which provide molecular complexity [3,4] metrics. Molecular complexity is useful for scoring or filtering of candidates or for clustering and ranking molecular structures. Computationally Efficient Algorithm to Identify Matched Molecular Pairs (MMPs) in Large Data Sets, Hussain, J., Rea, C., J. Chem. Inf. Model., 2010, 50, 339. The Properties of Known Drugs: 1. Molecular Frameworks, Bemis, G.W., Murcko, M.A., J. Med. Chem. 1996, 39, 2887. The First General Index of Molecular Complexity, Bertz, S.H., J. Am. Chem. Soc., 1981, 103, 3599. Structure and Reaction Based Evaluation of Synthetic Accessiblity, Boda, K., Seidel, T., Gasteiger, J., J. Comp.-Aided Mol. Design, 2007, 21, 311.